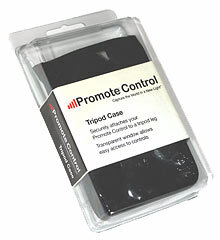 Promote Control Tripod Case lets you attach your Promote Control to a tripod leg. 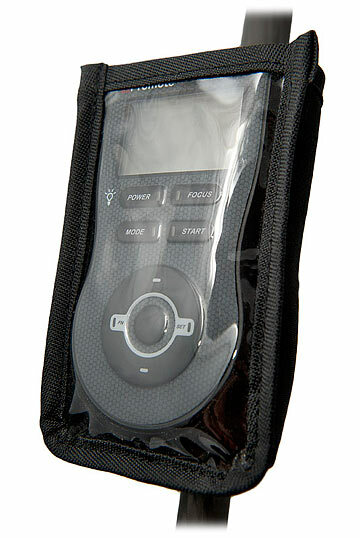 The case has a translucent front allowing for easy operating, while open top ensures easy access to all the connectors. Promote Control accessory pouch - mounts to tripod leg.